The numbers were larger than the last two years and among over 800 deaths of the animal in the state last year. The Florida Fish and Wildlife Conservation Commission recorded 119 manatees killed by a boat strike last year, breaking the record of 106 set in 2016 and tied in 2017, TCPalm.com reported. 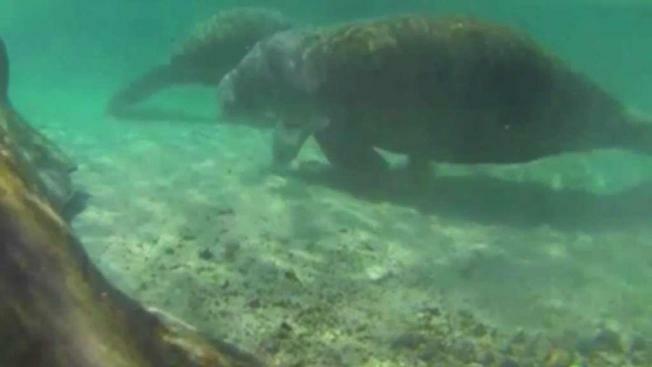 Overall, 804 manatees died in Florida waters, just shy of the record 830 recorded in 2013. The state said the months-long battle with toxic red tide algae killed 91 manatees and is suspected in 118 more deaths. The algae also killed millions of fish around the state.